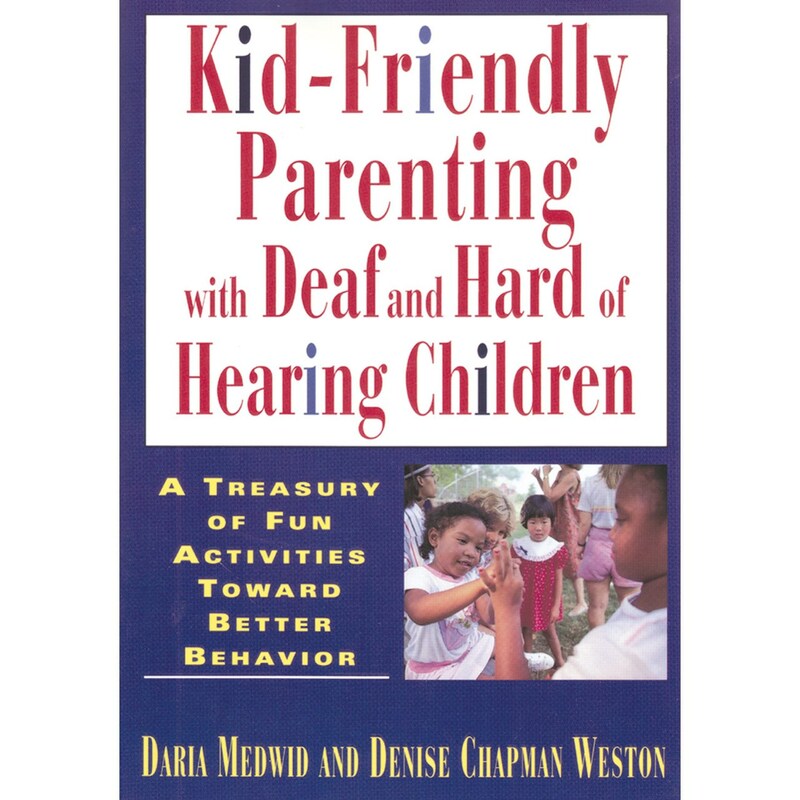 This book is a first-rate, user friendly resource for parents of deaf and hearing-impaired children. Individual chapters address a range of key parenting issues including dealing with school problems, overactivity, cultivating social skills, the importance of setting limits, difficulties in communicating, and much more. Kid-Friendly Parenting with Deaf and Hard of Hearing Children is very highly recommended reading, for parents and anyone else working with hearing-impaired young people.